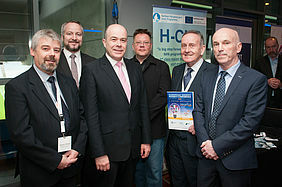 Members of our project attended the Europoean Energy Poverty Conference on March 29th in Dublin, Ireland. The Conference was hosted by Energy Action Limited. Speakers at the conference discussed current issues and possible solutions concerning European fuel poverty. 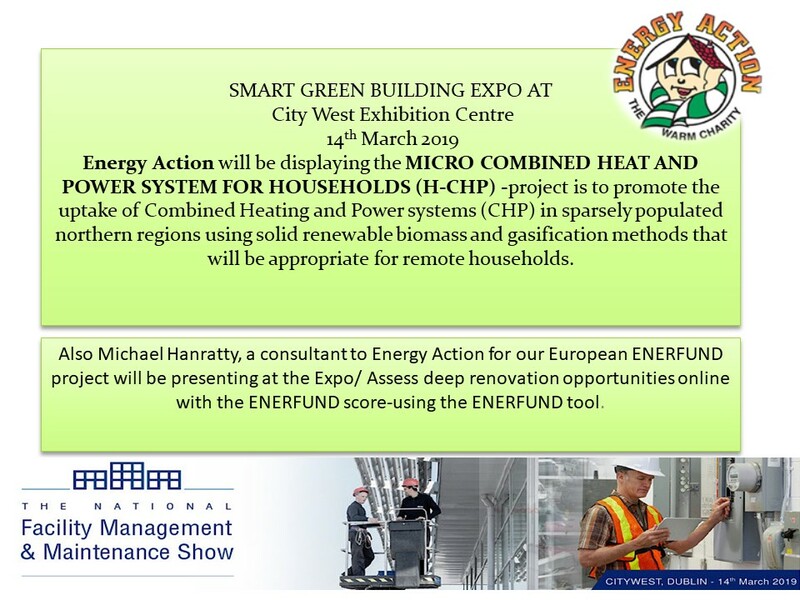 Markku Kananen, the project manager the H-CHP project, was one of the speakser dicussing how collaboration between countries through EU-funded projects can deliver practical and novel solutions for energy poverty. You can read more about the conference here!